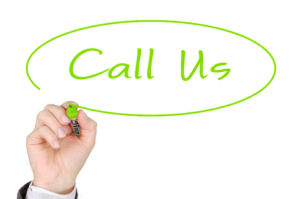 Contact Us Today For the Best Lawn Care Service around! 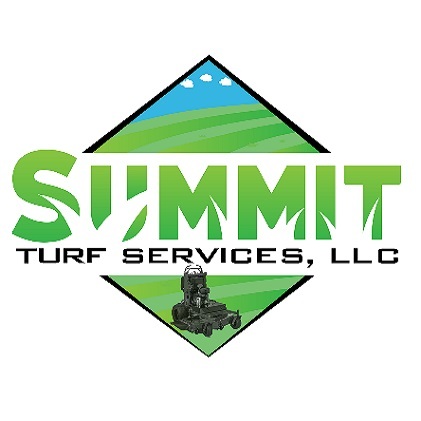 At Summit Turf Services we know that customer feedback is the lifeblood of our business. We welcome our clients to contact us with their questions or any concerns that they may have. We are always here to help, and we encourage you to tell us what’s on your mind, good or bad. Our Professional and friendly staff care about the services we are providing and we desire to ensure that you receive the best possible quality! If you need more information about our services or if you have questions about caring for your lawn, such as watering schedules, we would love to hear from you! We are available Monday through Saturday from 8:00 AM to 6:00 PM and we respond to all customer feedback. We look forward to hearing from you! We are Proud to serve you and would love to hear from you!